Wincentówka intimate, climatic villa in good location. We rest in peace and quiet as well as in the family atmosphere. 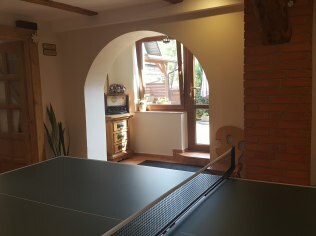 The villa is the perfect starting point for the entire area because of the position in the center of health (90 meters above the Dietla), and at the same time close to the city center (900 meters). Street Kowalczyk is street blank and is the only little car traffic.We have approximately40 beds . Independent accommodation for groups of adults - from 30 seats + free facilities we provide comprehensive help in the organization of the stay. 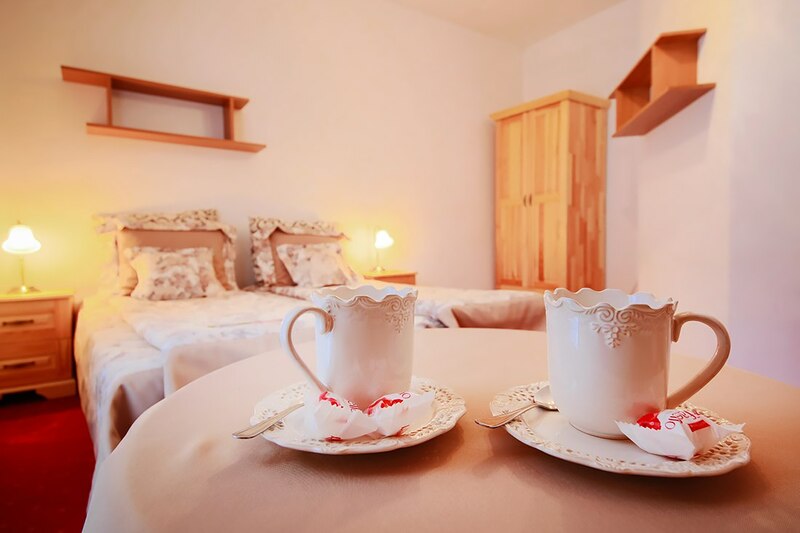 The package includes: accommodation in cozy rooms 2,2,4 os. with bathroom and LCD TV. Meals - 2 or 3 times a day - home made cuisine served in our canteen, time meals according to the program of the group. Covered BBQ Facilities. 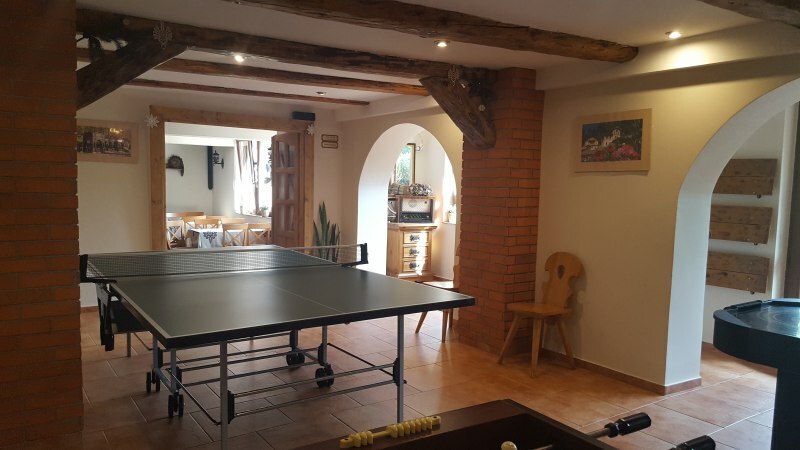 Multi-purpose hall equipped with table tennis, cymbergaj, sightseeing and with multimedia and projector screen) useful in the organization of training courses, banquets, social meetings. 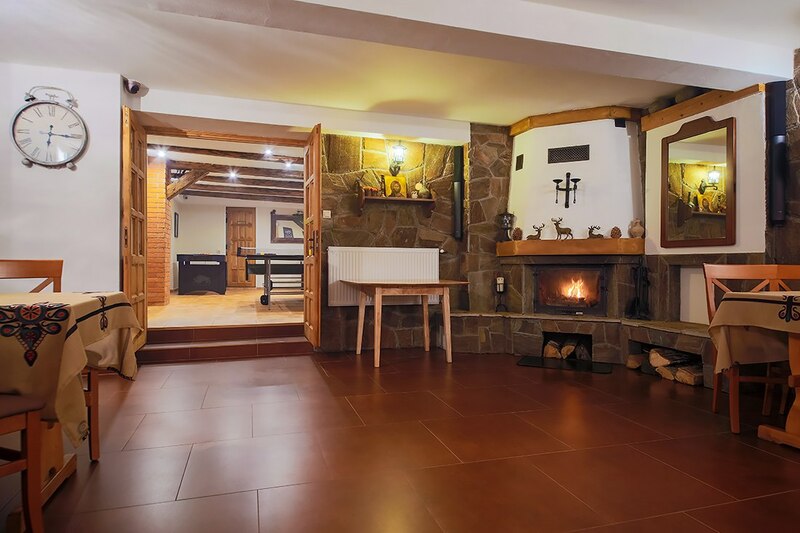 The use of the Fireplace halls. Clock access to Internet access. Terrace. Free monitored parking. Additionally paid: can organize gala dinner or banquet. The hiring of mountaineers choir. The baked baran or suckling pig create. Kulig, a hackney cab. * The final price depends on: the dates of your stay and the number of participants. Wincentówka intimate, climatic villa in good location. We rest in peace and quiet as well as in the family atmosphere. and at the same time close to the city center (900 meters). we provide comprehensive help in the organization of the stay. accommodation in cozy rooms 2,2,4 os. with bathroom and LCD TV. Meals - 2 or 3 times a day - home made cuisine served in our canteen, time meals according to the program of the group. 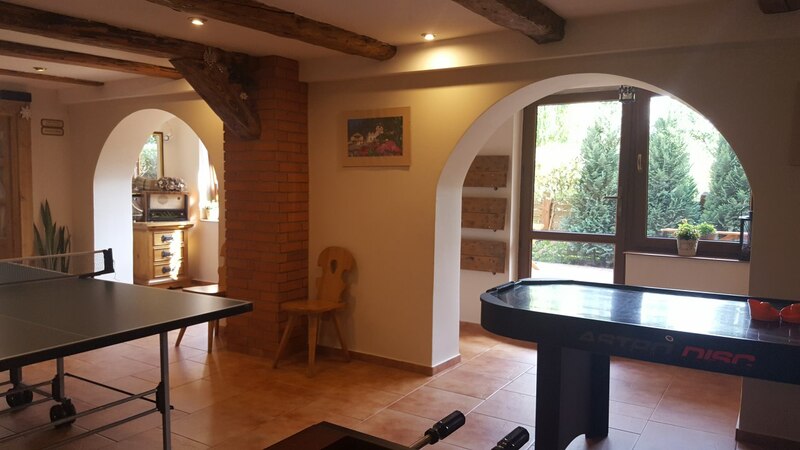 Multi-purpose hall equipped with table tennis, cymbergaj, sightseeing and with multimedia and projector screen) useful in the organization of training courses, banquets, social meetings. 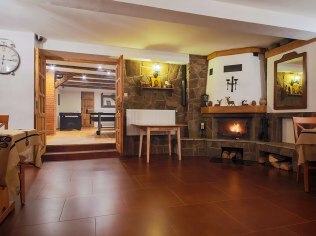 The use of the Fireplace halls. Clock access to Internet access. can organize gala dinner or banquet. The hiring of mountaineers choir. The baked baran or suckling pig create. * The final price depends on: the dates of your stay and the number of participants. * meals - 2 or 3 times a day - home made cuisine served in place , hours meals according to the program of the group. *we provide comprehensive help in the organization of the stay. * The final price is subject : date of stay and the number of participants. For the organiser of the additional bonuses. 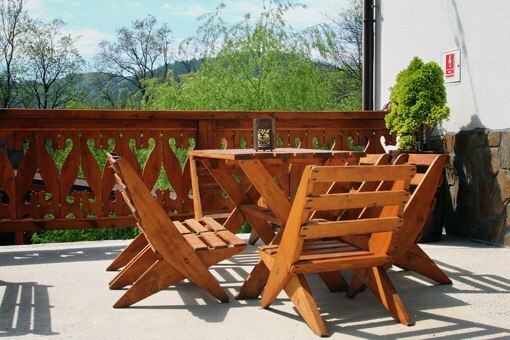 We also recommend our smaller object to 30 sleeping places - Villa Helena www.szczawnica.net.pl. Intimate villa in a superb location.The cozy rooms with bathroom, balcony and TV and home meal plan. 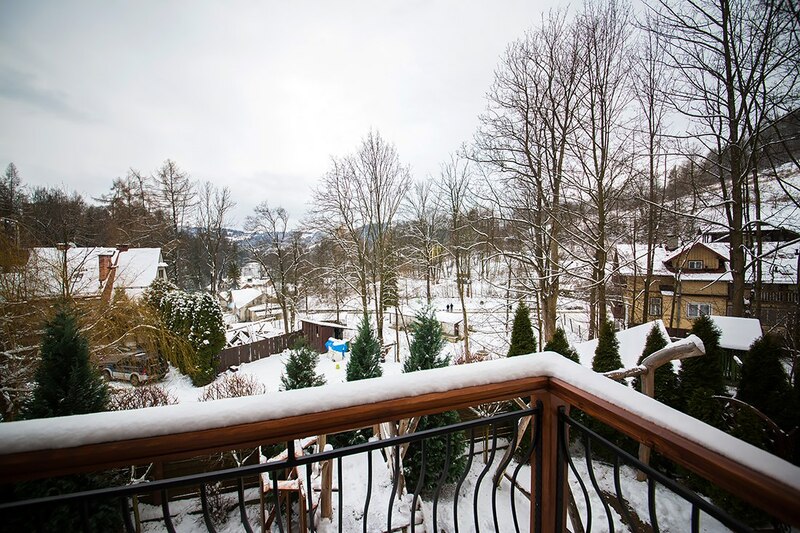 Package holiday in homely atmosphere of Villa Wincentówka. in sales rooms for 1 personal and family studio type rooms. All the rooms are equipped with bathrooms and tv-lcd + part with a balcony. children up to 3 years ( without benefits) - free of charge. Pre-season checklist promotion winter : accommodation in rooms with bathroom, tv-lcd + part with balconies, tasty, home kitchen - meals served in flexible hours. 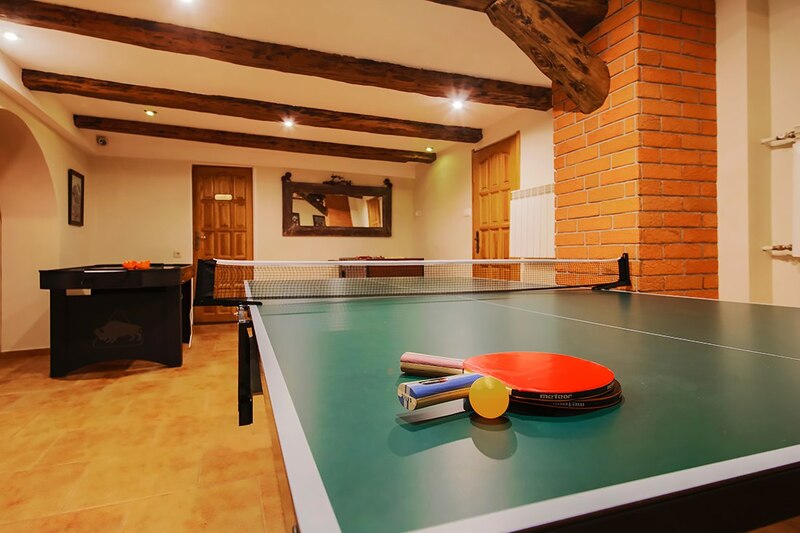 We provide free amenities : ping pong, cymbergaj, sightseeing, conference room with a fireplace in the evening, family meetings. 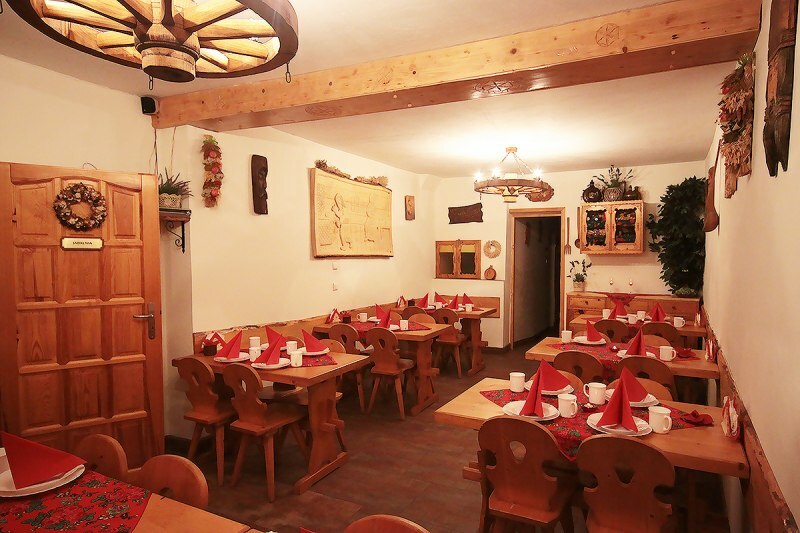 The price of breakfast and dinner from 75 PLN / adult , children up to 12 years - discount. accommodation in rooms with bathroom, tv-lcd + part with balconies, tasty, home kitchen - meals served in flexible hours. 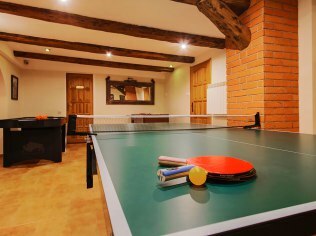 We provide free amenities : ping pong, cymbergaj, sightseeing, conference room with a fireplace in the evening, family meetings. The price of breakfast and dinner from 75 PLN / adult , children up to 12 years - discount. Package from 30.05 to 03.06.2018 ( 4 d/h).accommodation in cozy rooms with bathrooms and TV-LCD ( partly with balcony), tasty,home kitchen and a range of leisure activities for free..
Intimate villa is situated in a quiet part of the spa ( Square Dietl-house spa resort, promenade Spa, Spa Park). offers cozy rooms with bathrooms , balconies and TV . Cost osobodnia 90 PLN/person/day - the price of accommodation with 2 meals a day , child from 3 to 12 years - 65 PLN / day - the price of accommodation with 1/2 portion meal . Meals served in our building 40 meters above the villa. we offer you to wyjanmu independent suites with kitchen annexs, spacious family rooms studio or independent houses 6 - 8 personal data. Location in the very center of the city. Willa Wincentówka is situated in the heart of the spa. 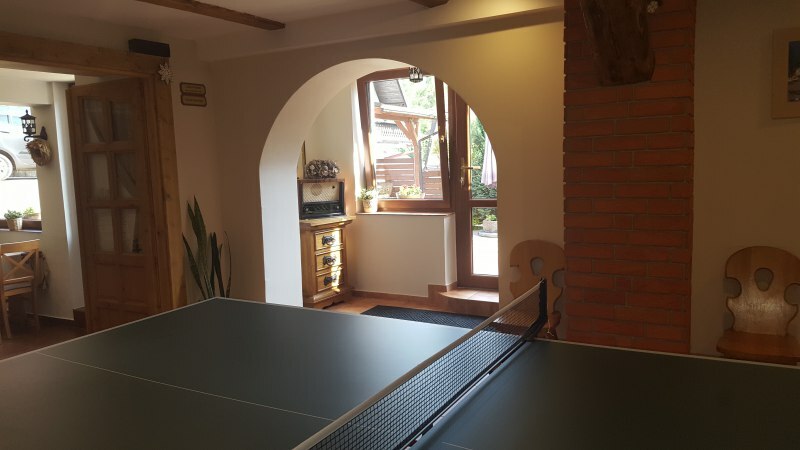 Location convenient for those wishing to benefit from medical treatment in an establishment Przyrodoleczniczym ( possible private purchase procedures or take advantage of direct ).treatment center is located 150 meters from Wincentówki. In addition in the vicinity : late spa resort, swimming pool, spa, Spa Park. We provide you with the accommodation in cozy rooms 1,2,3,5 personal - with bathrooms and tv-lcd ( most of the rooms also have a balcony).Dodatkowoym Our advantage is the ability to order home-made meals in our canteen and a range of leisure activities. 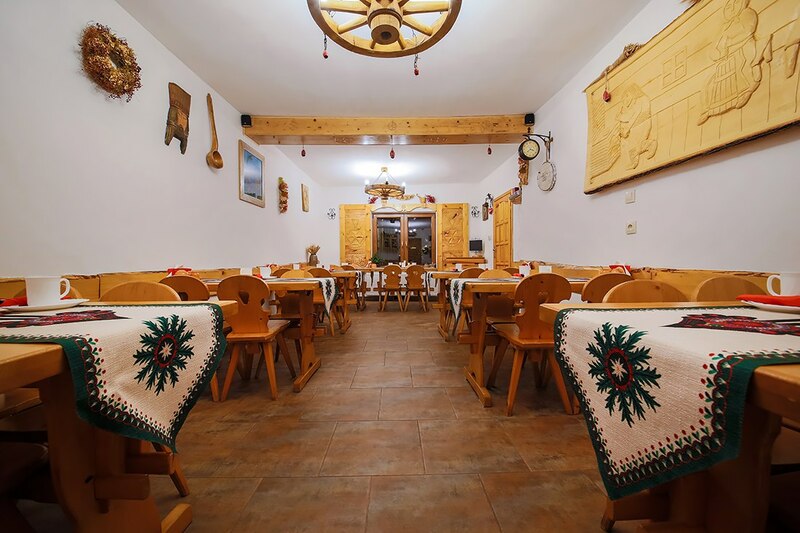 Willa Wincentówka - a truly family atmosphere , delicious homemade food and przemili hosts. Sincerely recommend !!! Sincerely recommend!!! 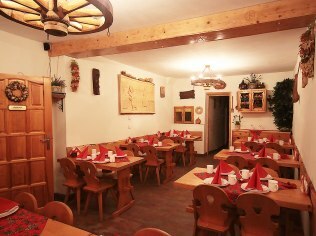 Willa offers very good conditions (prześliczne rooms). Food was mindblowing - a true home, kitchen as in the tender. Plenty of attractions free; ping-pong, sightseeing, cymbergaj (every evening lasting battle): -). Super case with fireplace room (nice were spending evenings also team, grabbing kids to sleep). We return to 100 %. We całusy from all for beautiful housewife and throughout the service center! !